Are mosquito coils making us sick? 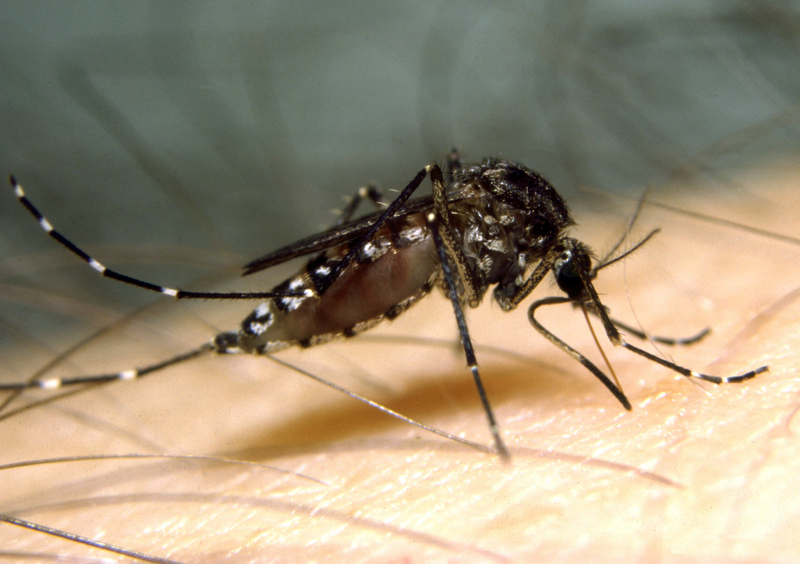 We burn them to beat the bite of mosquitoes but could they actually be making us sick? Is breathing the smoke from a smouldering mosquito coil really the same as smoking a pack of cigarettes? In summary, should I use mosquito coils to protect my family from mosquito bites? For centuries we’ve burnt substances, particularly aromatic plants, to keep mosquitoes away. 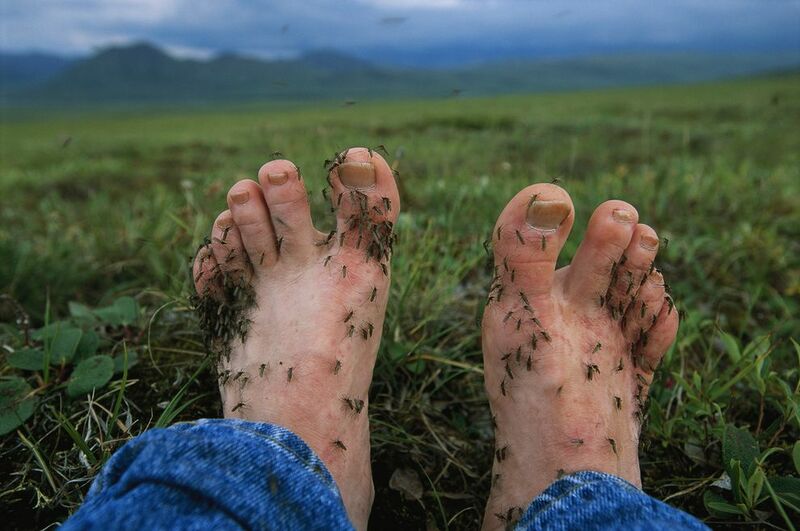 The clouds of smelly smoke can often ward off the swarms of blood sucking mosquitoes. The use of pyrethrum in incense gained popularity and became common practice in Asia but it wasn’t until the early 1900s that the mosquito coil was born thanks to Japanese entrepreneurs Eiichiro and Yuki Ueyama and their katori senkō (mosquito-killing incense). Modern mosquito coils, mostly containing the pyrethroid insecticides, are an almost permanent fixture at camp sites and backyard during summer. Millions of families across the tropics use them as their primary source of mosquito-borne disease prevention. They’re cheap and generally effective. We burn them to reduce the risks of mosquito-borne disease but could they actually be making us sick? There is growing concern about the adverse health impacts associated with the burning of mosquito coils and sticks indoors. A recently presentation to the 48th National Conference of Indian College of Allergy, Asthma and Applied Immunology has again raised the issue of potential health impacts associated with mosquito coils with media coverage given to Dr Sundeep Salvi in the lead up to the conference. He is quoted as saying “Burning one mosquito coil in a closed room amounts to smoking roughly 100 cigarettes”. The key point in Dr Salvi’s comment is “closed room”. When assessing the real risks posed by mosquito coils, it is important to consider not just what is released by these smouldering products but actual likelihood it poses a serious health risk. How do you balance these potential health risks of burning coils with those posed by the bite of infected mosquitoes? Who checks the safety of mosquito coils? In Australia, all substances that purport to kill or repel mosquitoes must be registered by the Australian Pesticides and Veterinary Medicines Authority (APVMA). Similar regulatory authorities exist in other jurisdictions. Mosquito repellents, whether they’re topical or spatial or whether they contain “chemical” or “natural” substances will need to be tested for efficacy and safety. Check the packaging for a registration number. There are dozens of different variations on “mosquito coils” including sticks, coils, candles and a variety of “plug in” devices. 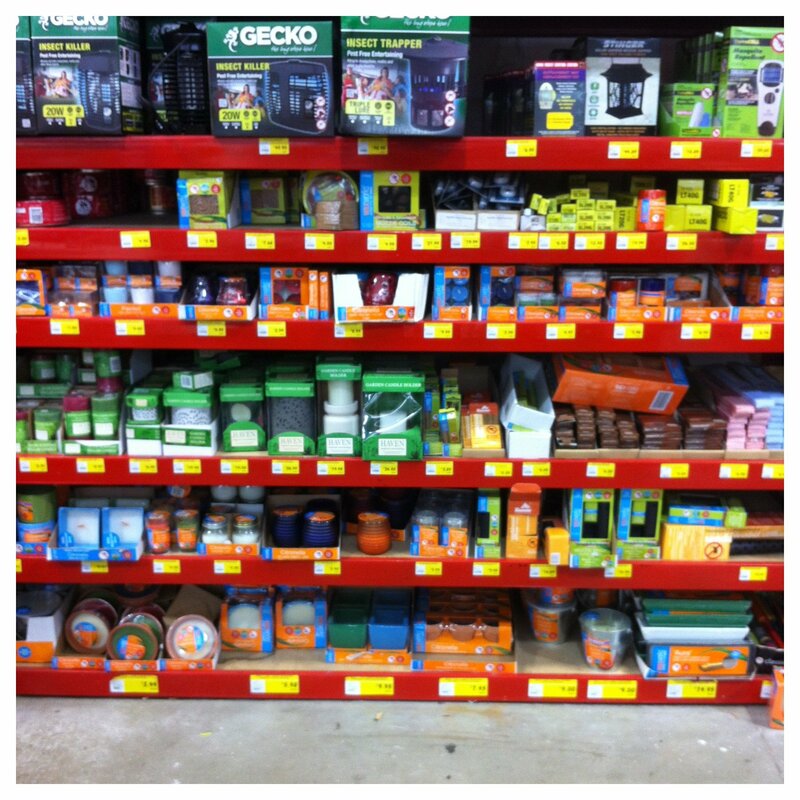 You’ll find the shelves of the local supermarket, camping and hardware store fully stocked almost all year round! Despite the wide range of products available, the active ingredients (that is the mosquito repelling or killing products) don’t vary too much. There are either synthetic pyrethroids or botanical extracts (e.g. citronella oil, eucalytpus oil). You may be surprised to know that some contain a combination of the two. Just because “citronella” is written in bold on the packaging, it may still contain one of the synthetic pyrethroids. Check the label. Does burning mosquito coils really make us sick? 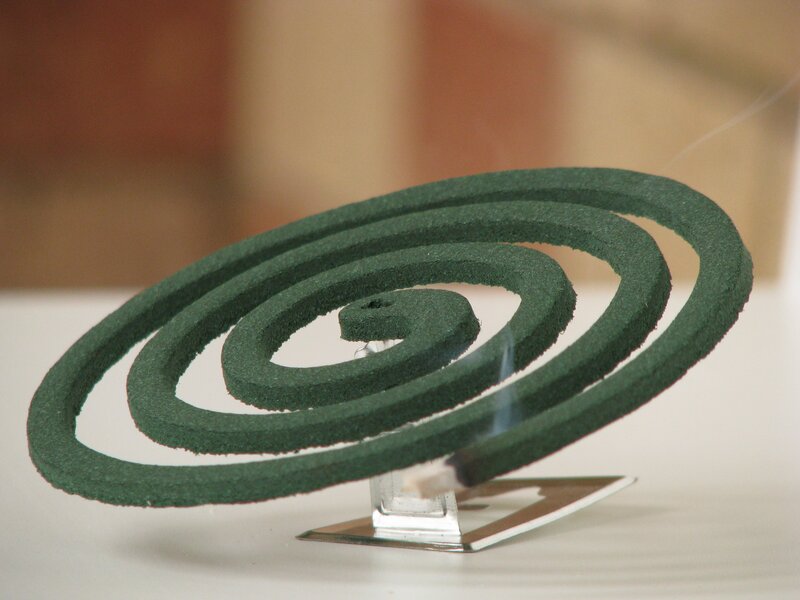 A study of mosquito coils sold in the U.S. and found that some mosquito coils contain octachlorodipropyl ether (s-2) that, during the smouldering of the coils, produces an extremely potent lung carcinogen as a byproduct called (bis(chloromethyl)ether (BCME)). Fortunately, s-2 is banned in many countries. It is no longer used commercially in the U.S. and prompted by reports of the risks associated with mosquito coils, Hong Kong authorities released a statement in 2005 regarding the recall of mosquito coils containing s-2. It is not listed as an active ingredient in mosquito coils registered for use in Australia. Given that in most circumstances, particularly in Australia, mosquito coils don’t contain s-2, it is the particulate matter that is of greatest concern. An often quoted study published in 2003 titled “Mosquito coil emissions and health implications” analysed the components of commercially available mosquito coils from China and Malaysia and found that burning mosquito coils in an enclosed room may pose “significant acute and chronic health risks” with the fine and ultra fine particulate matter released from a single mosquito coil equaling that of up to 137 cigarettes! In addition, they found that emission of formaldehyde (a by product of the combustion process) from burning one coil can be as high as that released from burning 51 cigarettes. Doesn’t sound too good does it? The combustion of the coil itself is the main concern, not the insecticides used. More recent studies have indicated that changing the base materials used in mosquito coils (i.e. switching to charcoal from other organic material) can reduce the volume of particulate matter substantially. Would these “smokeless” mosquitoes be more “healthy”? Probably. Does what happens in the lab stays in the lab? Billions of mosquito coils are sold across Asia every year. Millions of families use them as their primary mosquito bite prevention strategy. Why aren’t we seeing more substantial health impacts in local communities? It is worth noting that two papers published in 2006 investigated the different methods used to assess the health risks associated with burning mosquito coils. The researchers tested different methods to expose laboratory rats to particulate matter from mosquito coils. They firstly reported that “protocols devised evaluate and assess the acute inhalation toxicity of mosquito coil smoke demonstrating that the nose-only mode of exposure of rats to the smoke of mosquito coils is suitable to assess the toxic potency of different coils. The nose-only mode has clear advantages over the whole-body exposure mode.” Then, using the “nose-only” exposure method that they proposed, the researchers concluded that “overnight exposure to the smoke from burning mosquito coils (manufactured in Indonesia) is unlikely to be associated with any unreasonable health risk.” This is a noteworthy conclusion given that the level of exposure to those rats (6 h a day, 5 days a week for 13 weeks) was substantial. What about “smokeless” mosquito coils? There is a paucity of studies investigating the potential human health impacts of “smokeless” mosquito repellents. The few studies that do exist are inconclusive or use animals to test health impacts under conditions unlikely to occur in most circumstances. A 2005 review of pyrethroid poisoning reported “Despite their extensive world-wide use, there are relatively few reports of human pyrethroid poisoning. Less than ten deaths have been reported from ingestion or following occupational exposure. Occupationally, the main route of pyrethroid absorption is through the skin. Inhalation is much less important but increases when pyrethroids are used in confined spaces.” Again, this highlights the critical issue here, exposure to insecticides in confined and/or enclosed situations. It is worth remembering that pyrethroids are over 2000 times more toxic to insects than mammals. That means that the concentrations used to kill insects are unlikely to have adverse health impacts on humans, particularly if commercial formulations are used as recommended. Given the billions of people who use mosquito coils to prevent mosquito bites, perhaps the more important question to ask is, does burning mosquito coils actually prevent mosquito-borne disease? Perhaps that is a discussion for another time…. 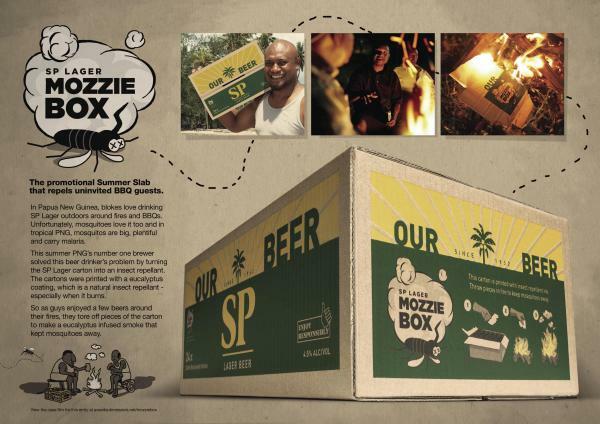 Perhaps one of the most interesting ideas this year was the “mosquito repellent beer carton”. More marketing than public health initiative but I like the idea. The carton is infused with citronella so that when you’re sitting about the campfire enjoying a few beers, you can toss bits of the carton into the fire and keep mosquitoes away. It is unlikely many mosquitoes will be actively repelled. However, I do like the idea of using the beer carton as an opportunity to raise awareness of mosquito-borne disease. Perhaps it is this little bit of public health communication that will actually stop a few people becoming infected. Do you use mosquito coils and sticks to prevent mosquito bites? Join the conversation on Twitter and let me know what you think. This entry was posted in Scientific Writing and tagged Aedes aegypti, Aedes albopictus, Aedes vigilax, American Mosquito Control Association, are mosquito coils dangerous, Asian Tiger Mosquito, Bali, barmah forest virus, chikungunya, climate change, dengue, do mosquito coils work, entomology, environment, health, malaria, mosquito, mosquito coil, mosquito control, mosquito repellent, mosquito zapper, Mosquitoes, mozzie zapper, outreach, public health, public health communication, repellents, research translation, ross river virus, travel health, west nile virus by cameronwebb. Bookmark the permalink.